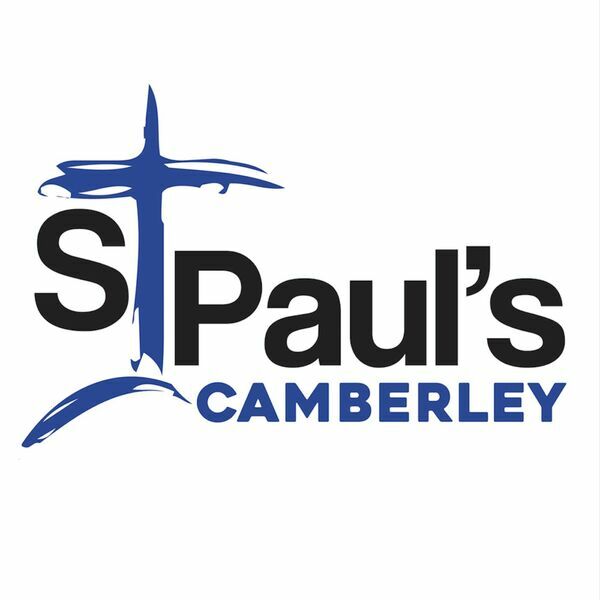 St Paul's Camberley - Sermons - Chaos, Chance and the Character of God. Chaos, Chance and the Character of God. A talk by Prof Paul Ewart arranged by Christians in Science.